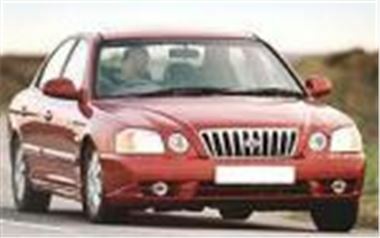 www.buymynewcar.co.uk offers new 2006/06 Kia Magentis 4dr 2.0 SE Auto in Black or Silver for just £9,499 On the Road. Spec includes Leather, Alloys, Airconditioning. Save £5,000 off list.